Other T.V shous you watch? Lost (used to watch it.........lost it's appeal. I also watch PBS and the news pretty often, and sports. Re: Other T.V shous you watch? Lost and Dexter are two shows I watch. I love them, but not as much as Breaking Bad. I miss The Shield and The Wire. I basically have no life so i just watch all day, HBO takes the medal for best shows though! In fact i should have mentioned Dexter as well its amazing, season 4 coming soon guys! The fact that Rob mentioned Malcolm in the Middle is just sweeeeeetness! 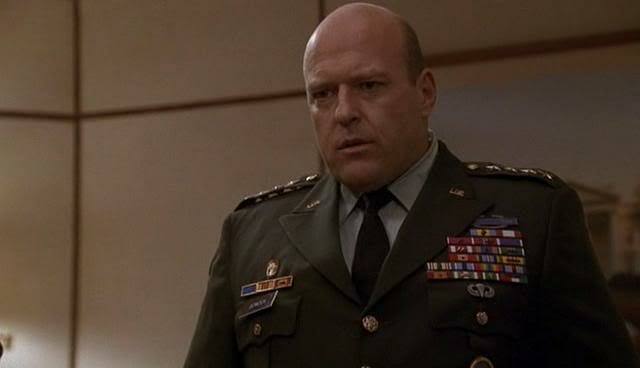 Dean Norris aka Hank aka angry general guy in season 2. When Hal and Lois go out of town for a "last chance" getaway before the baby comes, Reese has a big bash that gets out of hand. College-age thugs show up, cancel the party and set up a drug-making operation in the garage. All Reese and Malcolm can do is knuckle under. The good news is, Dewey's not around. 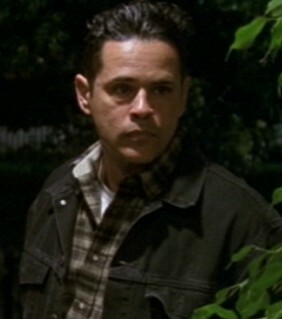 The bad news is, his baby sitter is Lois's annoying co-worker Craig (David Anthony Higgins). Meanwhile, Hal and his very pregnant wife are off at a romantic retreat---feuding. Haven't seen it yet, I missed a big chunk of episodes in the middle of the show when I became an immature 9th grade brat who thought he was too school for childish shows. Watching episodes now I actually see a lot more of the adult themes, and probably can better appreciate them now then when I was Malcom's age. The King of the Hill episode where Connie's cousin tricks Bobby into helping her cook is on Adult Swim right now. I got too bored of House to keep watching it online, but I might catch up again now season 5's coming to Sky 1.